And just like that, it’s fall. I’m loving the cooler weather, changing leaves, and most of all the availability of winter squash! Last night’s successful spaghetti squash experiment marked the first new dish I’ve created since June, when I made a mayonnaise-free, vinegar-free potato salad that I will definitely share with you at some point. Why the lack of cooking, you ask? Well, a certain new addition to the family is due to arrive in late December, and as it turns out, he seems to hate most vegetables (particularly the green, nutritious ones! 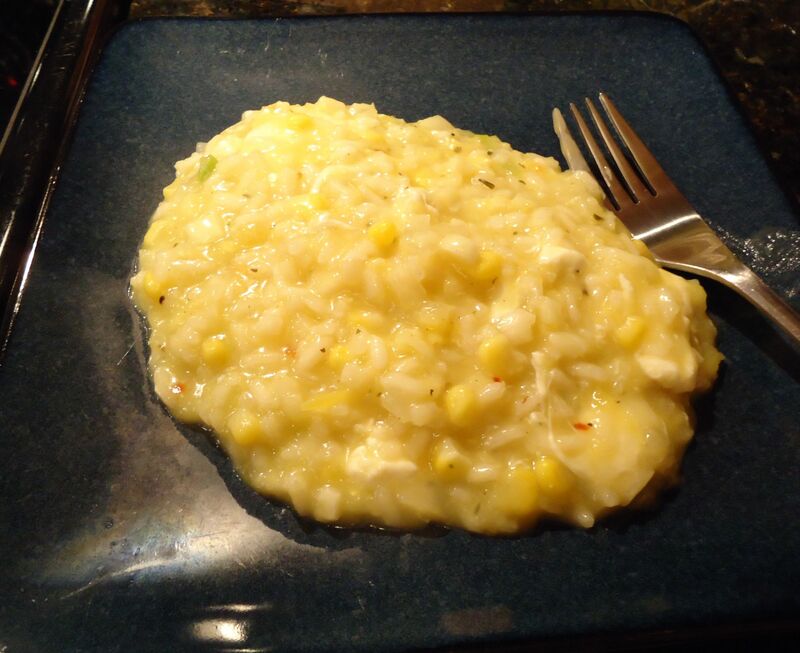 ), and he has somehow scrambled my brain such that I have become terrible at figuring out which flavors go together. (I maintain that peanut butter, jelly, and cottage cheese is a perfectly normal and delicious sandwich combination!) But since squash is sweet (and isn’t green! 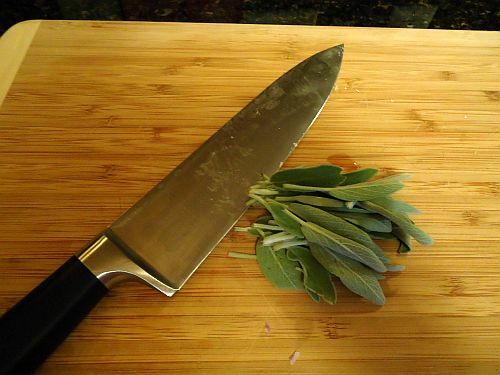 ), it seemed like a perfect way to start eating vegetables again in a way the baby would let me tolerate, and sage was the obvious herb to combine with it. 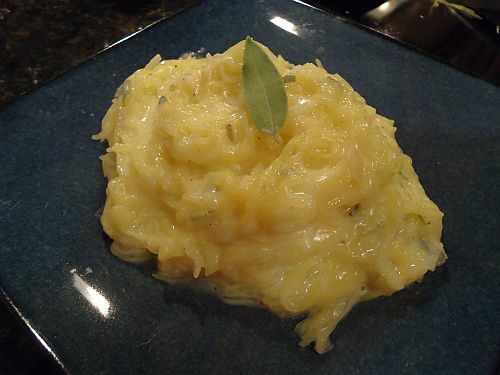 There are different schools of thought about the optimal way to cook spaghetti squash–whole or halved, seeds in or out, microwave or oven, covered or uncovered, steamed or roasted with oil and herbs–in the end, since I wanted the “noodles” to be all the same consistency, and since the half hour baking time would give me just enough time to make the sauce, I went with halved, seeded, face down in a baking dish with a bit of water, covered tightly with aluminum foil so it would steam. The sauce was really easy to throw together–essentially it’s a basic white sauce (roux + milk) combined with shallots, sage, nutmeg, salt, pepper, and Parmesan cheese. For a richer sauce, you could definitely use half and half or cream, but if you don’t have them, milk works just fine. Definitely be prepared to add more salt after you toss it with the squash “noodles” — they will dilute the flavor of your sauce more than you expect. If you want to get a bit more elaborate than just squash + sauce, this dish would definitely be enhanced by the addition of some toasted hazelnuts or perhaps a bit of crispy pancetta–I was too hungry by the time I was done with the squash and sauce to bother, but if you have the time, you should definitely try it out. Preheat your oven to 375 degrees. While it’s heating, cut the squash in half lengthwise, scoop out the seeds, and put the halves face down in a baking dish. Add enough water to go up the sides of the squash about 1/4 inch. (It took me about a cup and a half of water for my 9×13 pan). 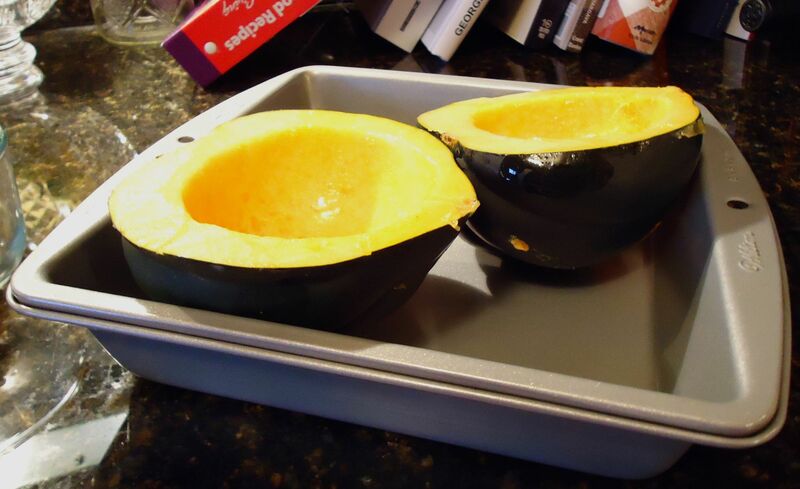 Cover tightly with aluminum foil, and bake for 30-40 minutes or until a sharp knife slides easily into the squash. Meanwhile, melt a tablespoon of butter over medium heat, and saute the shallots until they soften and just start to get a bit of color. Remove them from the pan and set aside. Add the remaining two tablespoons of butter to the pan, and when it’s melted, add the flour, whisking constantly until you have a nice, even roux and it darkens a bit. 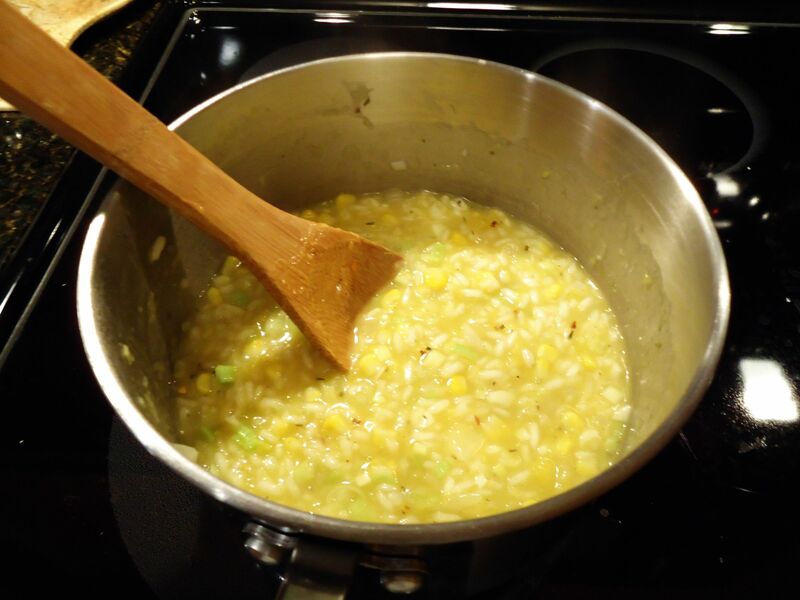 Then add the milk, and continue to whisk until the sauce starts to thicken. Reduce the heat to low and add the shallots back to the pan, along with the sage, freshly grated nutmeg, and pepper. Taste, and adjust the amounts of nutmeg and pepper accordingly. 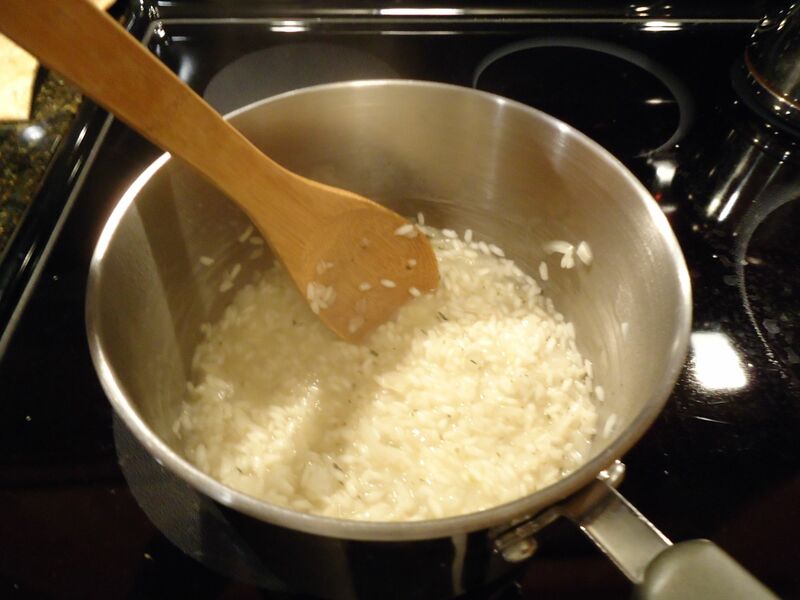 Remove the sauce from the heat, stir in the Parmesan cheese, and then add salt to taste. Cover, and keep warm, stirring occasionally to keep it from thickening too much; the longer it sits, the thicker it will become. 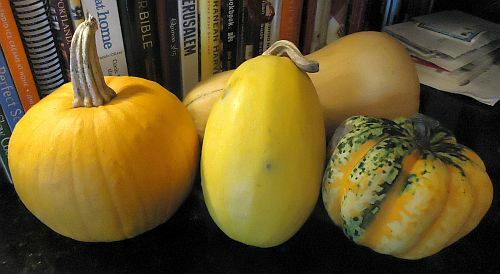 When the squash is ready, carefully remove it from the baking dish and use a fork to separate the flesh into “noodles”. Put your squash noodles into a serving bowl and toss with the sauce until well-coated. Taste, and adjust seasonings as needed. P.S. If you can, wash the sauce pan right away–we let it sit a bit too long, and so even after an overnight soak it was hard to get clean!